Life is good. 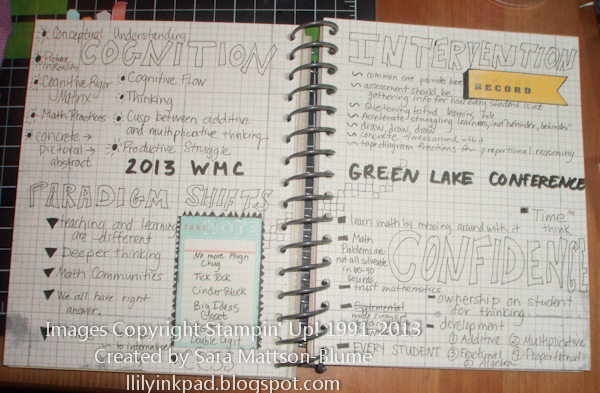 I just spent two days at the Green Lake Conference Center at the Wisconsin Math Council Conference. Spotty internet, limited cell phone. No TVs. Peace and Quiet. Good Food. Fun colleagues. Great sessions. Wow. It felt so great to summarize the big ideas floating in my head and then the smaller tid bits to take back to my teaching. This is definitely something I will try again. Plus, I got to play with stickers! Big Shot Stuff for Sale! Stamps for Sale! Stamps for Sale! Sneak Peek: A day all about you!